Most Repairs In 15 Minutes! What would you like to have fixed? 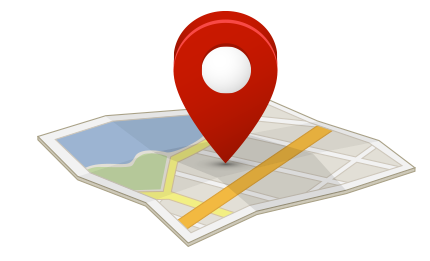 The Device Shop has four convenient locations in New York City and two locations in New Jersey! Westfield is open 7 days a week. We Fix iPhones, iPads, Macs, Samsungs, Blackberrys, LG & More! Contact us today about how to get your company or school on board. Save big when you enroll in our Corporate or Educational Perks Program! Contact us today to learn how you can save. Whether you have an appointment, or want to just walk-in, we can service most phones and iPads while you wait! With an open workspace and over 20 years combined experience, your device is in good hands. Over 6,000 happy customers this year already! The Device Shop / Fix My iPhone NYC offers an industry leading 6 month warranty on all our repairs, hassle free.